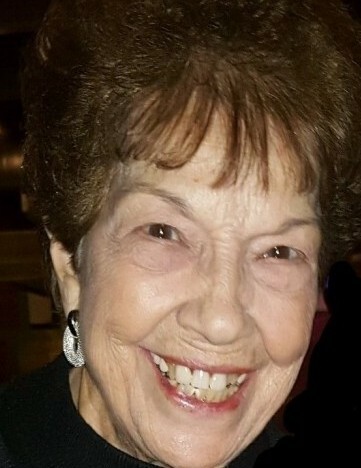 Funeral Services for Betty Jane (Pizzino) Swails will be 10:00 AM, Thursday, May 25th at First Baptist Church, 10801 Johnnycake Ridge Road, Painesville, OH. Family and friends will be received 4:00-7:00 PM, Wednesday, May 24th at Spear Mulqueeny Funeral Home, 667 Mentor Avenue in Painesville. Burial will be in Perry Cemetery. Mrs. Swails was born to James V. and Mary (Loria) Pizzino, September 9, 1929 in Painesville and passed away May 22, 2017 at the Cleveland Clinic. Betty was a 1947 graduate of Harvey High School, and worked at Carlisle’s Dept. Store in the credit/billing department for many years. She married John Swails June 4th, 1955 at her church in Painesville. She was a member of First Baptist Church for 70 years. 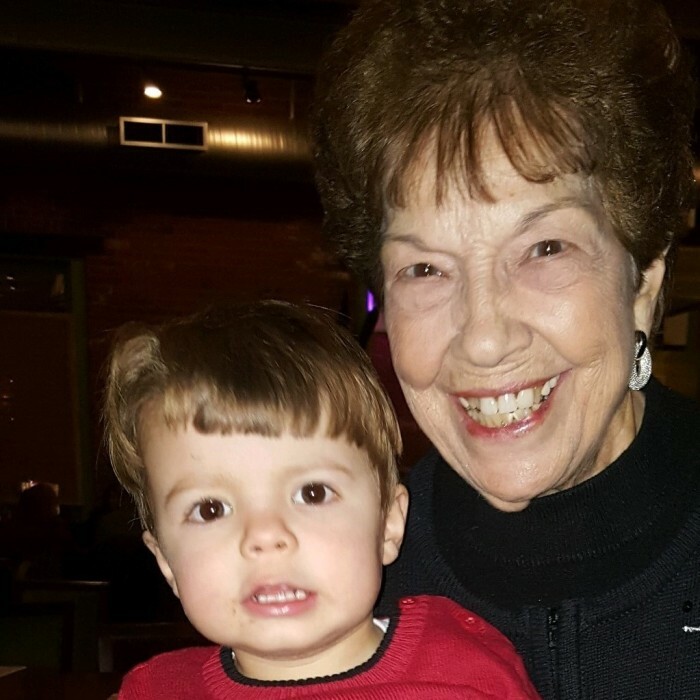 An avid Cleveland Indians fan, she also loved music and dancing, but most of all, her family and friends, especially her “Tuesdays with Jack”, her great grandson. She is survived by her son, David J. Swails of Euclid; daughter, Pam (Karl) Leivo of Mentor; grandson, Jonathan (Liz) Leivo; great grandchild, John “Jack” David Leivo; sisters, Gloria Malizio, Norma Nelson, Mary Ann (Charles) Smith; sisters-in-law, Thelma Keener and Clydie Pizzino; many nieces and nephews. Betty was preceded in death by her husband, John I. Swails in 1996; her parents; sisters, Carmella Bernardo, Victoria Pandora and Nancy Riddle; brothers, Frank Pandora, Ben Pandora, Eugene Pizzino, Daniel Pizzino, Basil Pizzino and Lyle Pizzino. 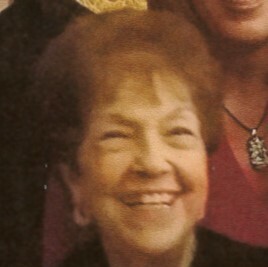 In lieu of flowers, donations in Betty’s memory may be made to the First Baptist Church of Painesville.